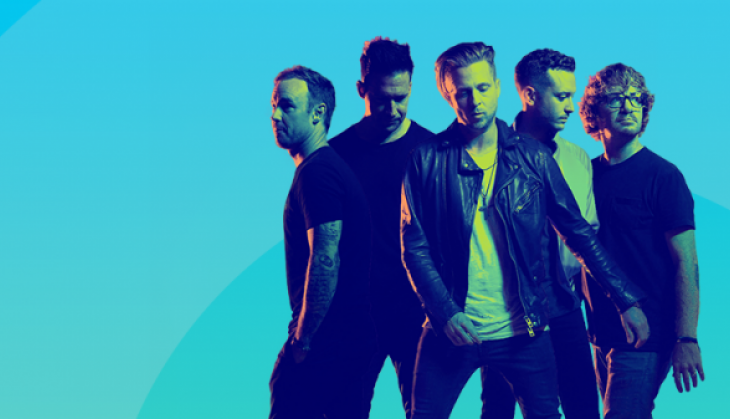 American pop-rock band OneRepublic came to India for the first time and performed in Mumbai on Saturday. They also paid tribute to the EDM star Avicii who died in Oman, Muscat. The singer's death shocked the entire music industry. 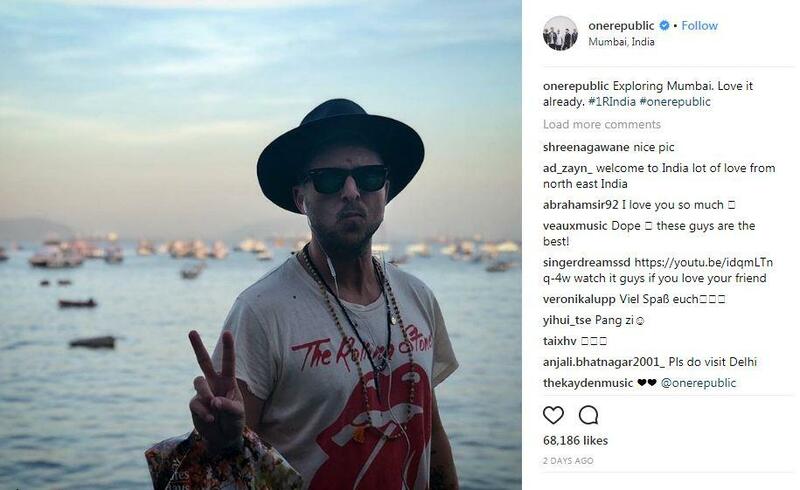 The band arrived in India three days before to the live concert. The band mentioned earlier that they would like to explore the city. The band's plan was to visit places like Mount Mary Church and Haji Ali Dargah. The band also gave tribute to Avicii by performing a cover of his 'Wake Me Up', paying their respect to the late Swedish musician who passed away on April 20. The Fans too praised their love for the band on social media.